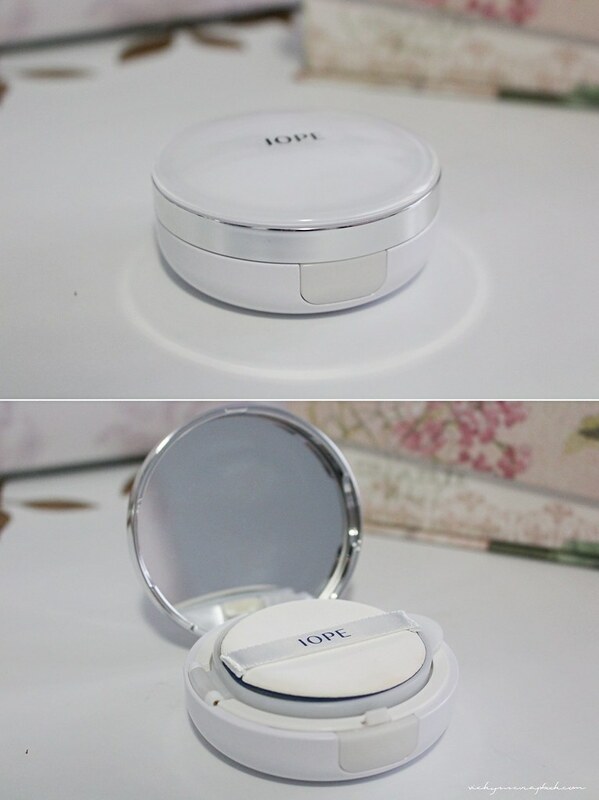 This week, one of my favorite items is the IOPE Air Cushion XP in C13 Light Vanilla. I purchased this cushion during my trip to Korea and haven’t really used it as much since I have a few other cushions. I’ve been using the Banila Co. Radiant CC Cushion every day and felt the urge to switch it up. This cushion has a little better coverage in comparison but not so much that it’s suffocating. I bought these Mini Glass Bottles with Cork Tops on amazon; it comes in a pack of 50 and they are extremely cute to work with. 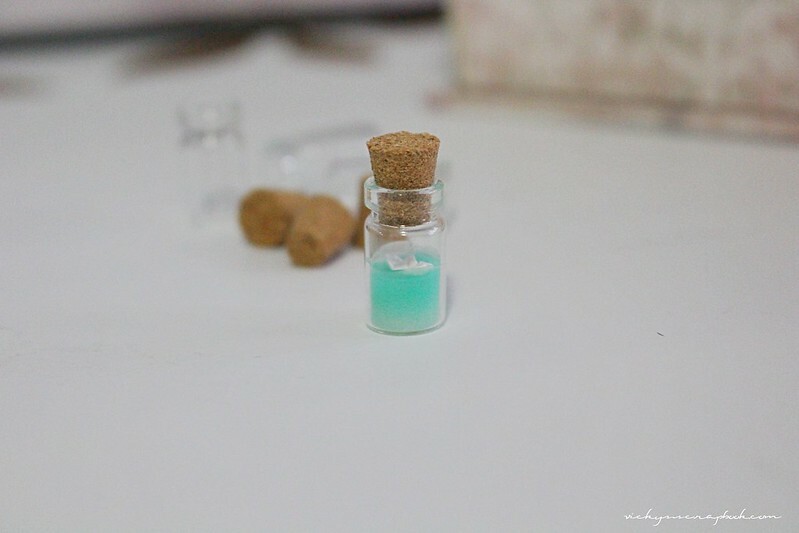 I filled one up with translucent liquid clay to create a little ship in a bottle and possibly make this into an accessory. There are so many different ideas I want to try with these. Check out my previous DIY post using this bottle! The Urban Decay Eyeshadow Primer Potion is also one of my favorites lately. I really don’t know how I could’ve lived without it. I’m someone that tends to get eyeliner smudged on my upper eyelids throughout the day and this primer solved that problem. The eyeliner and shadow stays put all day! Since I haven’t really tried other eyeshadow primers before, I can’t really say that this is best product out in the market but I really love it so far. The last of my favorites this week are boots. I bought these pair of Madden Girl boots at the Hollister website; Hollister sold it for a bit cheaper in comparison to the official Steve Madden site so it’s no wonder that it’s already sold out . I’m a rather petite girl and have always found that shorter, ankle boots look a lot better on me. 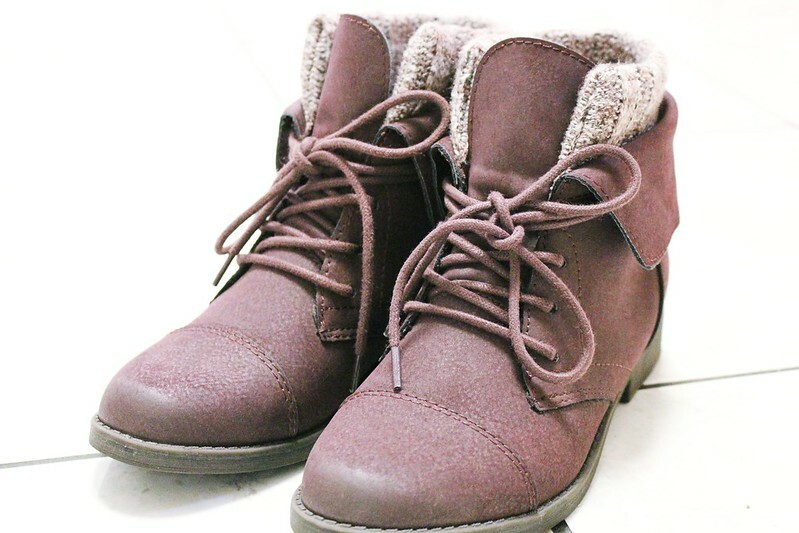 This is my favorite pair of boots this winter but I’m still on the lookout for more boots. A girl could never have too many shoes right? That’s it for this week’s favorites and I’ll have another list of favorites next week. What are your favorite items this week? What a lovely idea! I totally love your boots and the cute little bottles! Oh WOW.. how adorable are those little glass bottles!! They are amazing blog props!! Those shoes are also GORGEOUS AND LOOK SO COMFY!! Thank you Saira. The glass bottles do make really great blog props! Enjoy reading your post Vicky so a ‘Friday Favourites’ will be something to look forward to. The boots are gorgeous. Loving the booties 🙂 Hehe and I haven’t tried the IOPE cushion you got me yet ❤ Will have to try it soon! 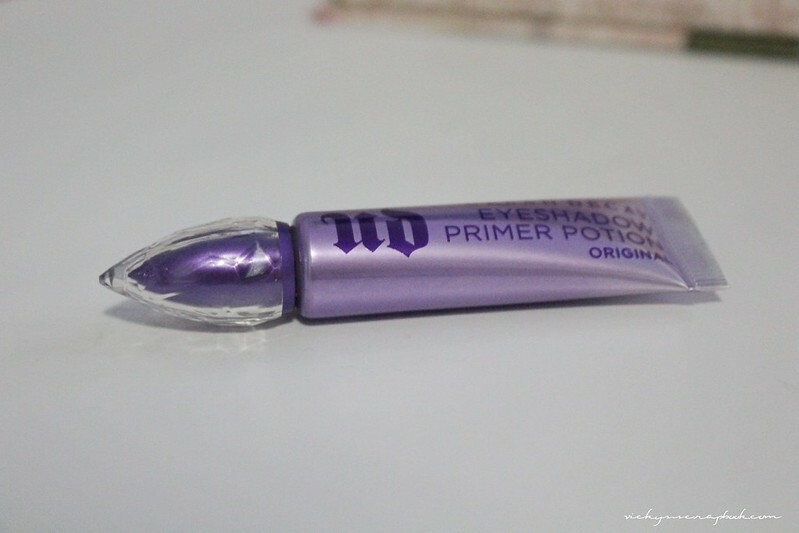 The Urban Decay Eye Primer is one of my favourite beauty products too! I have finally placed an order on my first cushion compact a couple days ago and I can’t wait to start playing with it! Haha which one did you purchase? I got the Sooryehan one but I am still waiting for it to arrive. Can’t wait for you to post about it!